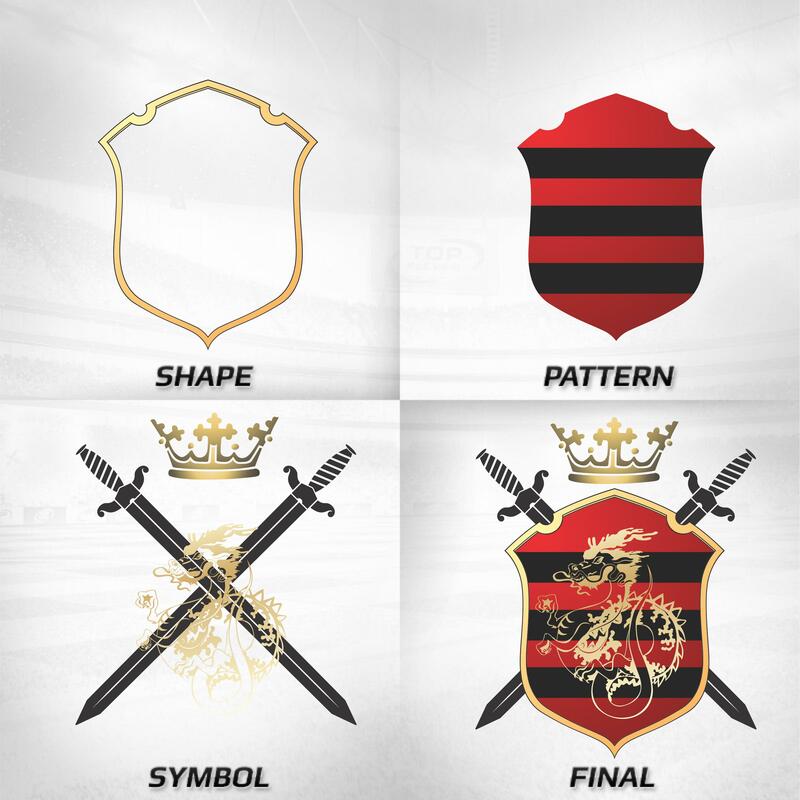 Thread: Forum Competition: Design your own Emblem - Medieval Edition! It's time for a new "Design your own Emblem" competition. 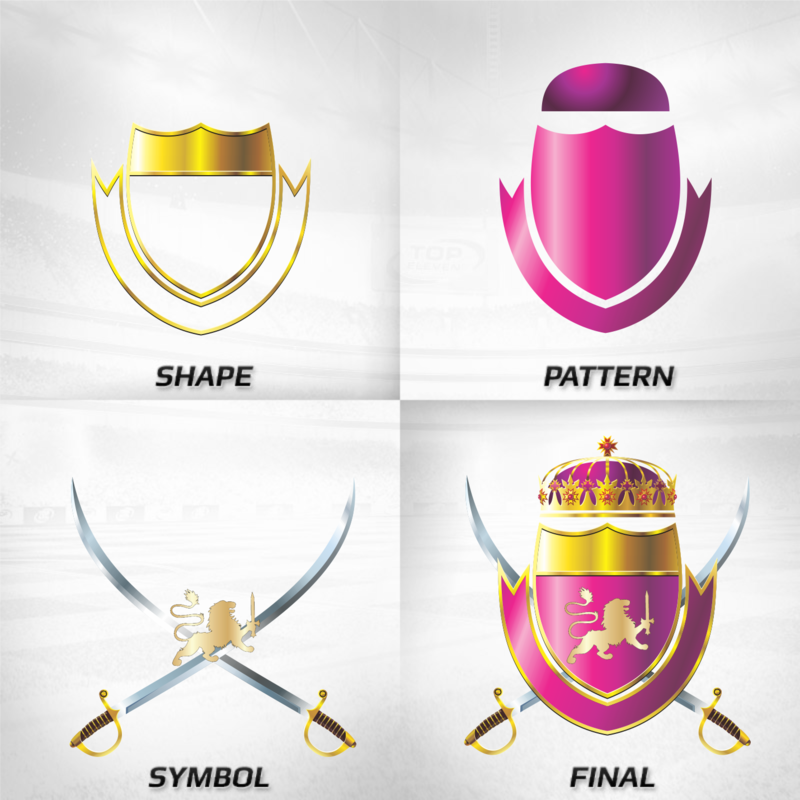 You'll have a new chance to design your own emblem, have it featured in the game's Club Shop and win tokens! The theme this time is Medieval Armory. 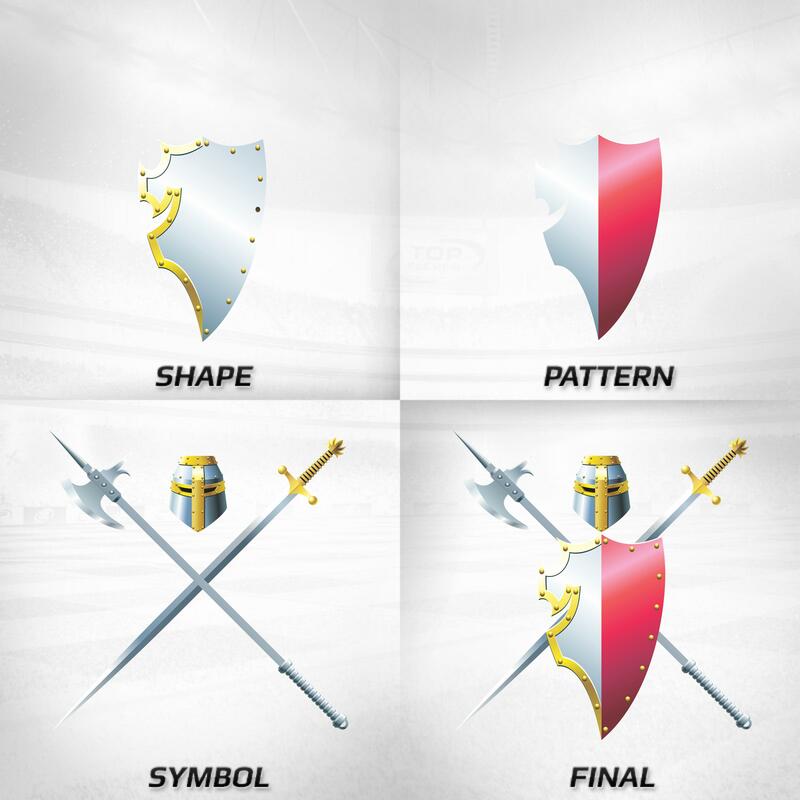 Swords, armors, axes, crossbows, knights, whatever you can think of that would fit well on an emblem. 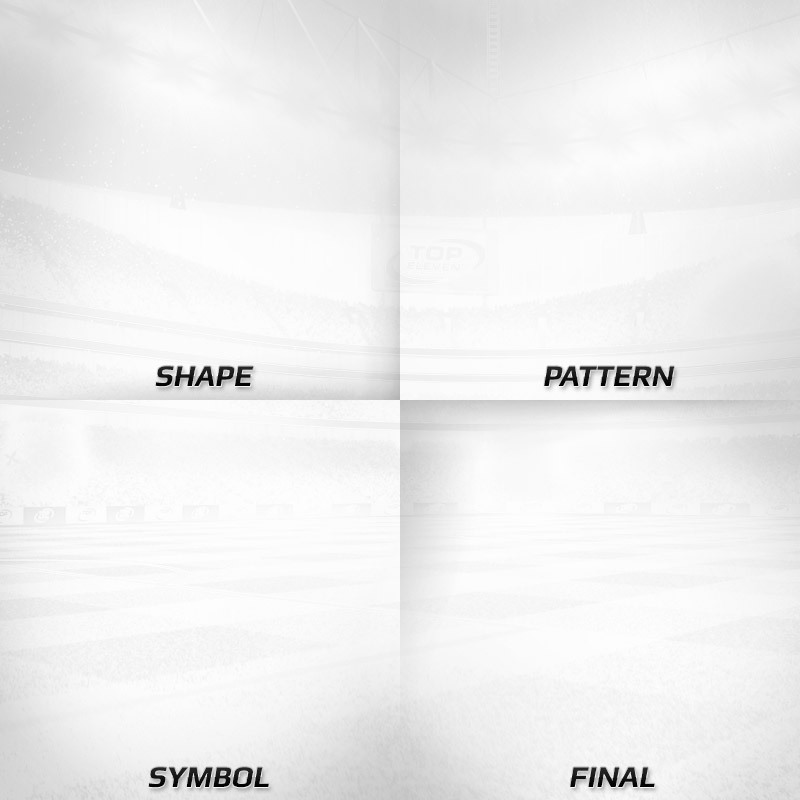 If you're still confused, the examples below will show you designs that fit the theme. 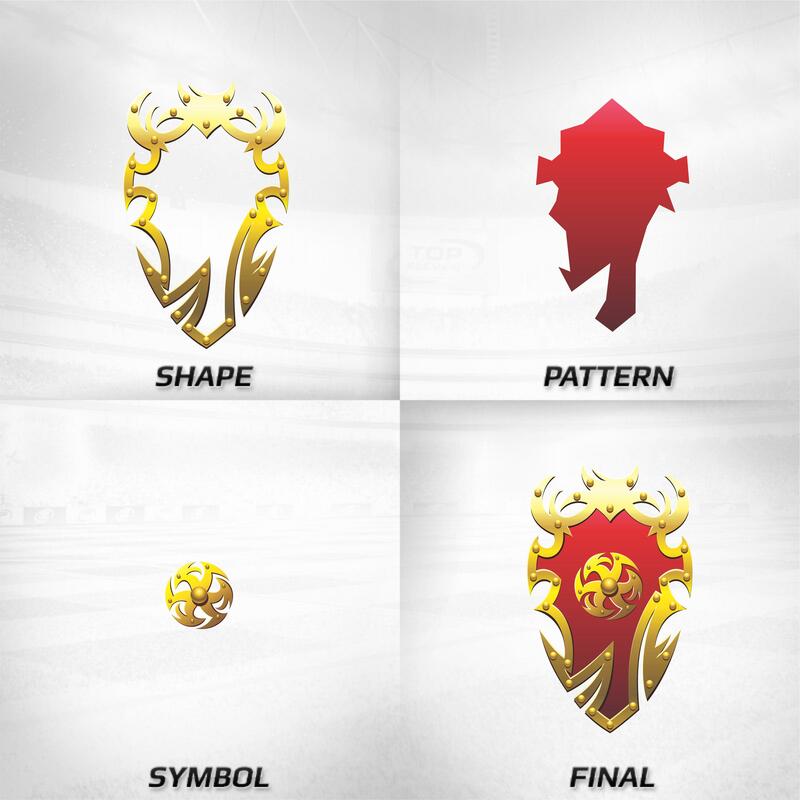 Remember: you are designing your original emblem, so you are not limited by the patterns and symbols that already exist in Top Eleven. Do not worry whether your submission is rough around the edges. The Winning entries will go through our Art team before they hit the store. As long as the design elements are clear, it's good! You also get a special forum title with its own color. We will choose three winners who will win the above-mentioned prize. We will also choose 22 honorable mentions. 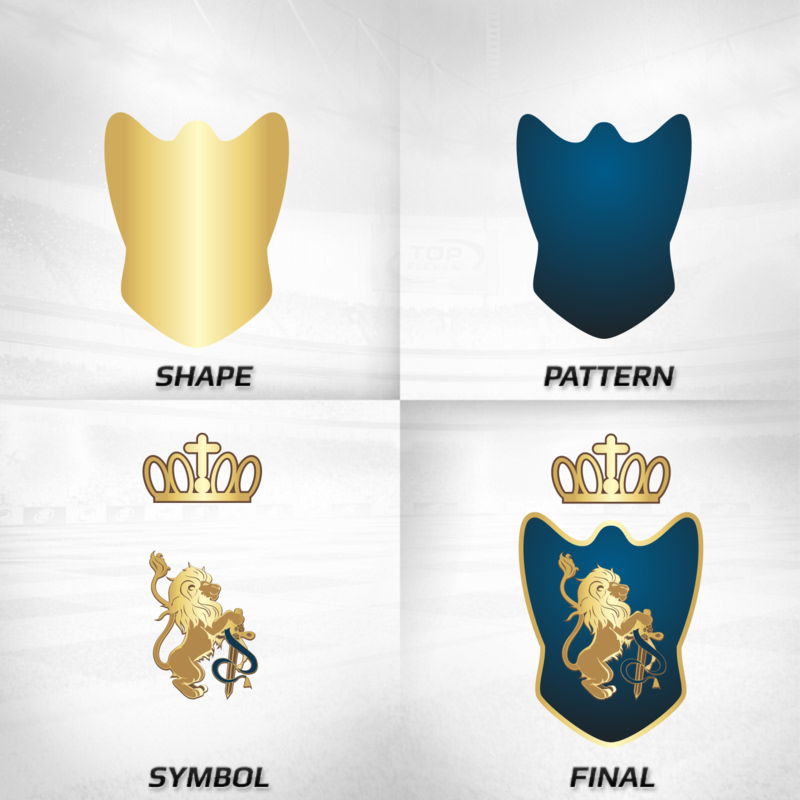 These designs will be basic non-Premium designs that will be featured for a limited time in the Club Shop. 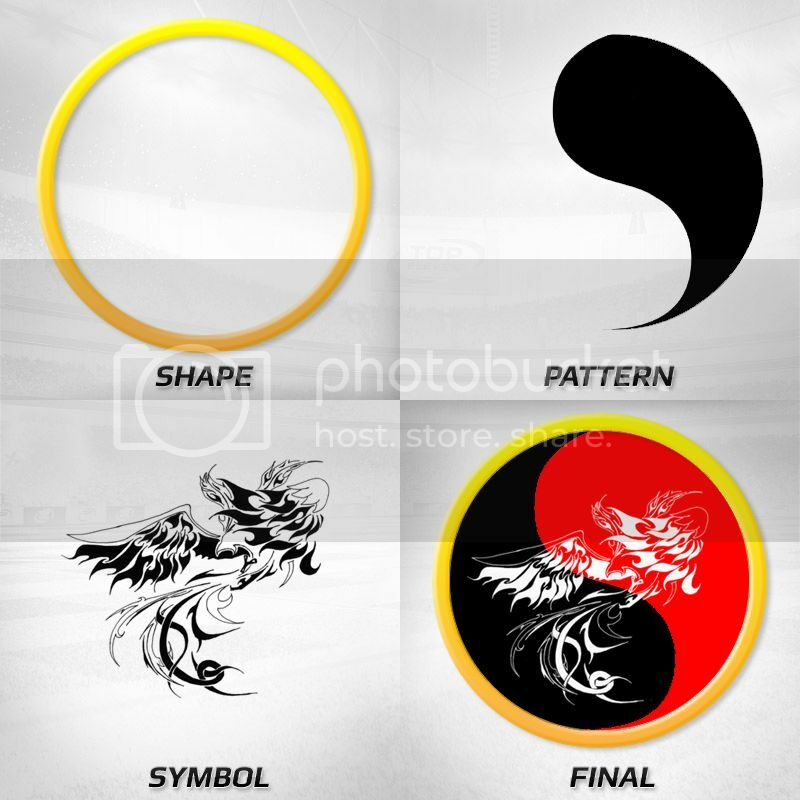 The honorable mentions will get their designs as soon as they hit the Club Shop, also free of charge. NOTE: If your post does not appear in this thread, do not worry, it might have been caught in our spam-filter. We shall be moderating this thread and approving any invisible posts. If you have trouble registering on the forum, do not hesitate to contact Nordeus Support! Again, if your post does not appear, do not worry, it will get displayed after it's approved! It takes time sometimes! nsretkovic, johnny token, Hendra Musa T and 22 others like this. Hendra Musa T, johnny token, Mister Q and 2 others like this. Last edited by Paivinha; 06-24-2013 at 08:49 PM. Ribas, Gamer_X, marikitacaritoken and 12 others like this. Last edited by el-trickser; 06-25-2013 at 12:20 PM. Ardin Putra Kondo and Mirko Genazzi like this. Last edited by peppe88; 06-28-2013 at 01:38 PM. Bruno Campeão, Blue Dragons, shlomi500 and 11 others like this. Last edited by Railla Medeiros; 06-26-2013 at 08:09 PM. Ljepoje, Blue Dragons, shlomi500 and 3 others like this. driss, shlomi500, Oussama Zaichi and 1 others like this. Blue Dragons, Diego Satiro and Daniel Lopes like this.